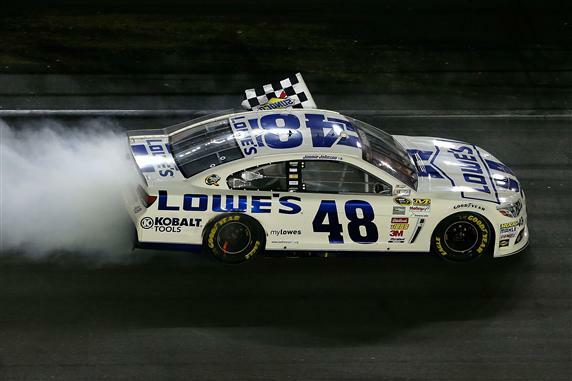 Johnson became the first driver in 31 years to sweep Daytona International Speedway, accomplishing the feat with a dominating run in the Coke Zero 400. It was Johnson’s fourth win of the season. The Daytona 500 winner is the first driver since Bobby Allison in 1982, and the fifth overall, to win both races in a season at Daytona.